What would you love to do in your leisure time or when you’re deadly bored? Well, watching TV and playing games on your phone could be your niche but have you ever thought of creating something just for fun. 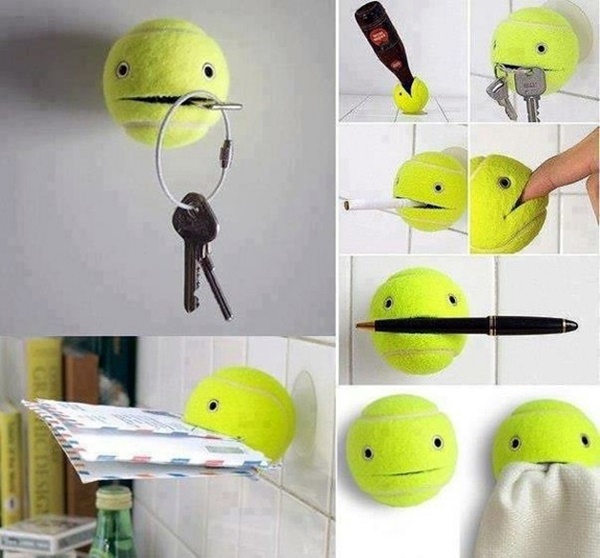 Yes, with few essentials and easy-to-follow tips and instruction, a brilliant craft can be done. And don’t you worry about that if you’re a beginner or don’t have any idea about this stuff. 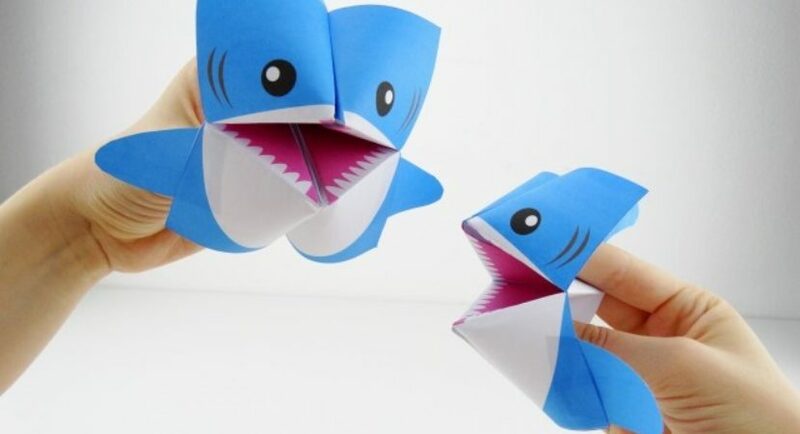 Let us assist you for the sake of time killing FUN with these fun and craft ideas for kids to make. Parents, if your little champ is fond of craft work then don’t miss this chance to help your kid to polish his talent and art love. 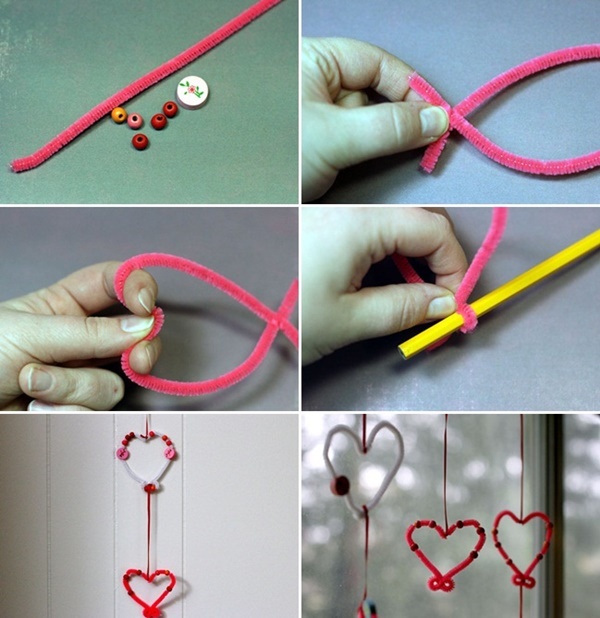 For instance, these easy craft ideas will allow kids to practice easily and happily. This one is for Christmas! Snow globe idea or such kind of Mason jar crafts can help you decorate your home for Christmas party. Bring out the lid of the jar and start it from there, as you got to put the cotton in there and paste it with glue. Here, snowman would be the centre of attraction and you can get it from market or craft yourself. Now, if you’re looking for something very easy, here is your thing! 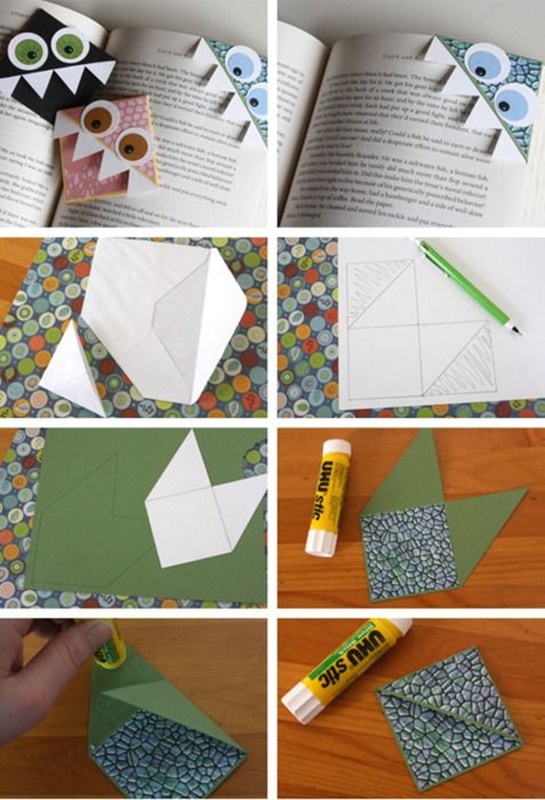 And trust me, this one is quite easy than paper craft ideas as there are no many steps to follow. And therefore, get a paper plate and cut it with blade as shown in DIY image and once the design is done, do the color work properly. 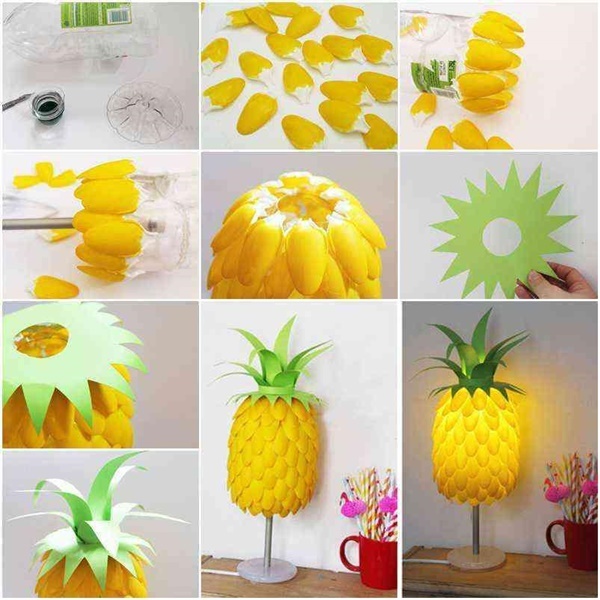 Paper plate fun art and craft ideas for kids would be fantastic and real funny project to perform. Kiddo, this craft won’t give you binocular vision but still it’s a worth project to do. In order to do so, you’ll be needing two toilet paper roll and few colored papers and golden tape. Make sure you get rainbow colors. As you get the supplies, do follow the steps shown in image. Kids are fond of objects and toys that can fly i.e. rockets, jets and planes. And this time assist your kiddo to craft a small fictional helicopter. So, grab five straws, one plastic bottle, pins and a plastic ball. First, cut the plastic bottle in required shape so you get a strip and make a hole as well. Staple the strip and put straw in hole and do the rest of work as described in DIY image. 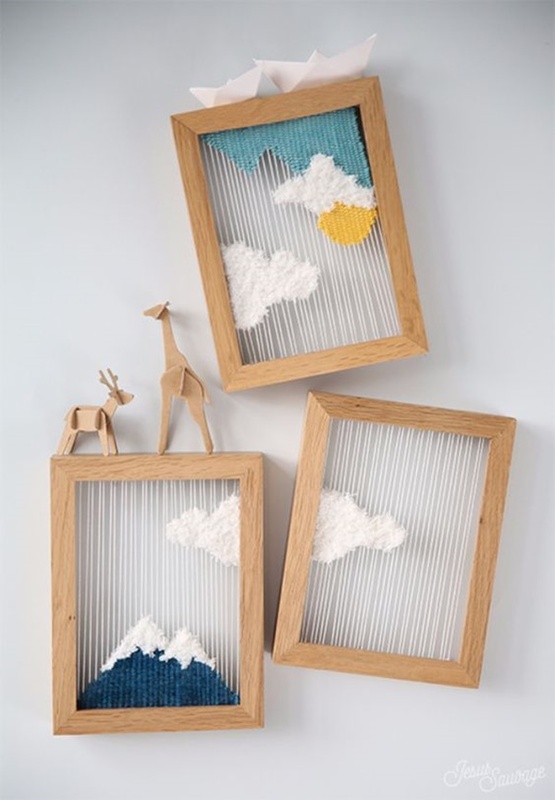 This fun art and craft ideas for kids could be an architectural project in school. 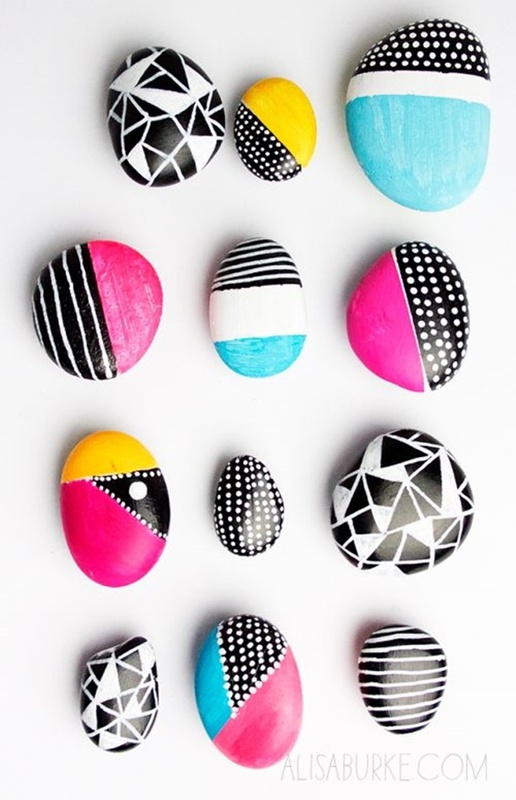 This is going to be easy, fun and creative as it’s about fun art and craft ideas for kids. 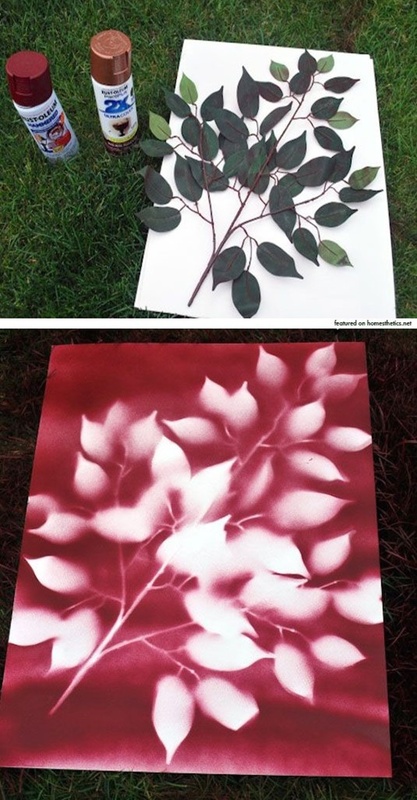 Get a branch from tree (any tree) and put it down on a white canvas sheet. Now spray on the sheet and let it get dried and remove the leaves and any unwanted stuff from canvas. 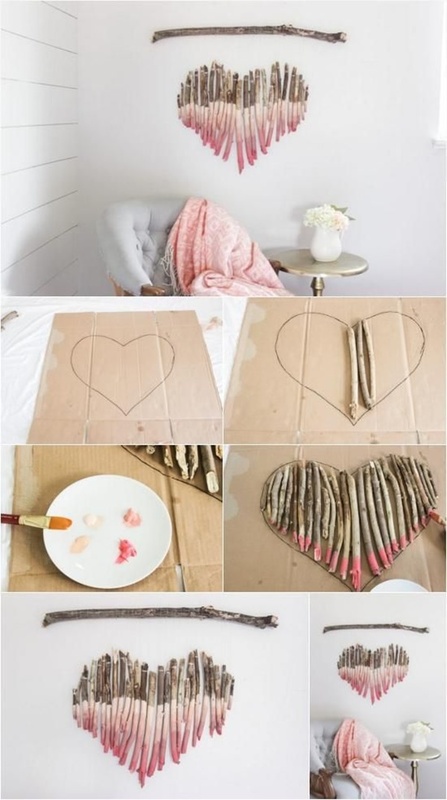 As it’s done beautifully and in no time, you can use it as a wall painting in bedroom or living room. 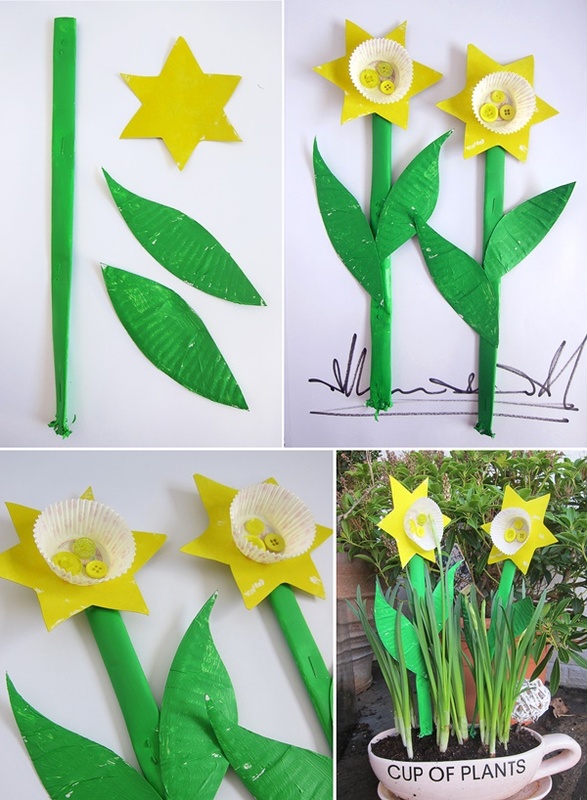 This post shared fun art and craft idea for kids for all art lovers here. This article is dedicated to all kids and the adults who still got a child within them. 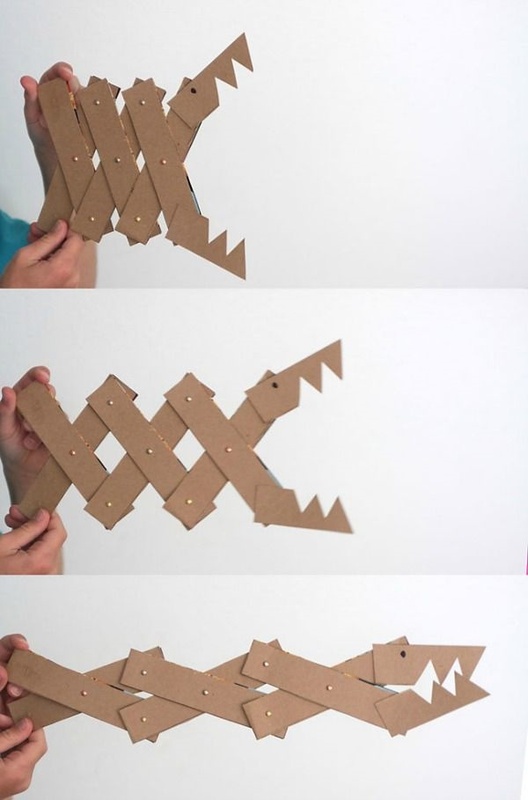 Parents should help kids to craft these projects and this would make your relationship strong with your kids. 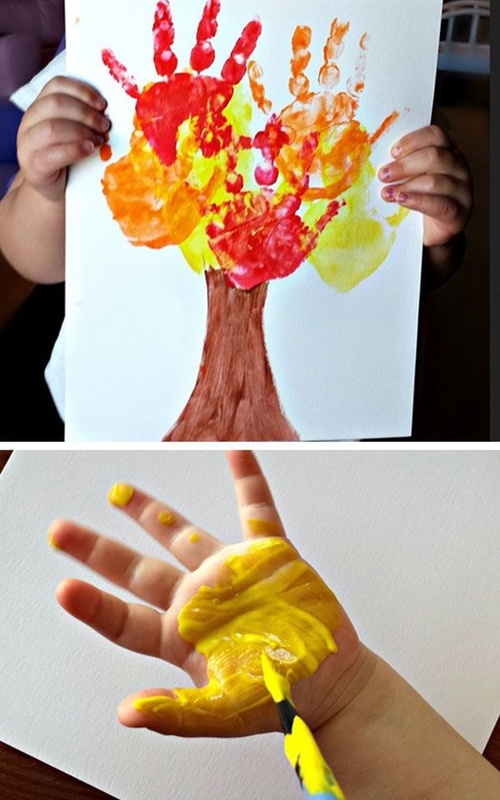 And do follow the steps and create a master piece with your child. And yes, you can share those art work examples with us in comment section and don’t forget to share this post. Have fun!